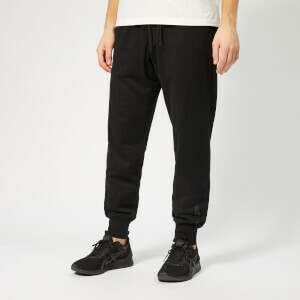 Men's black joggers from Polo Ralph Lauren. 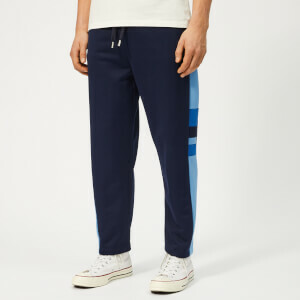 Crafted from soft cotton blend fleece, the sweatpants comprise an elasticated drawstring waist, angled side pockets and tapered legs with banded cuffs. 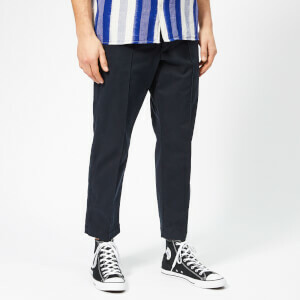 A tonal rear patch pocket also features. 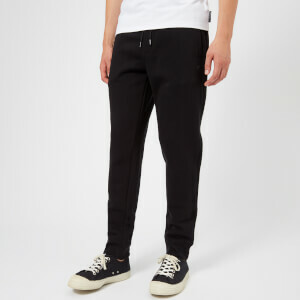 Complete with the brand's signature pony logo embroidered to the left thigh.